A fruity nose and a full body. 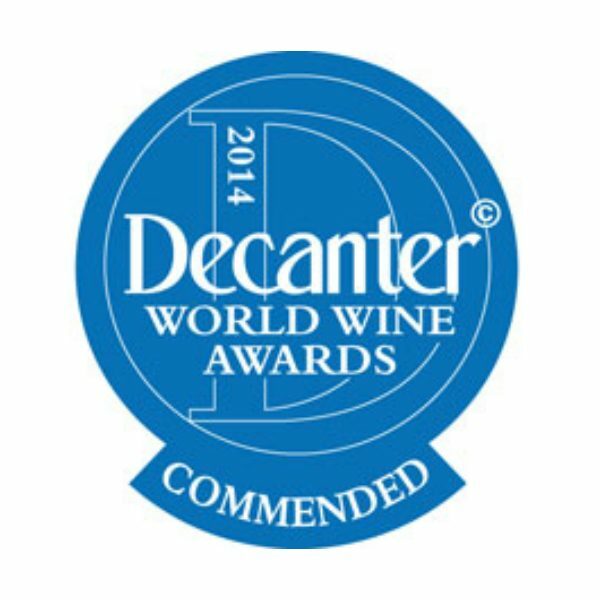 We love this award-winning wine! 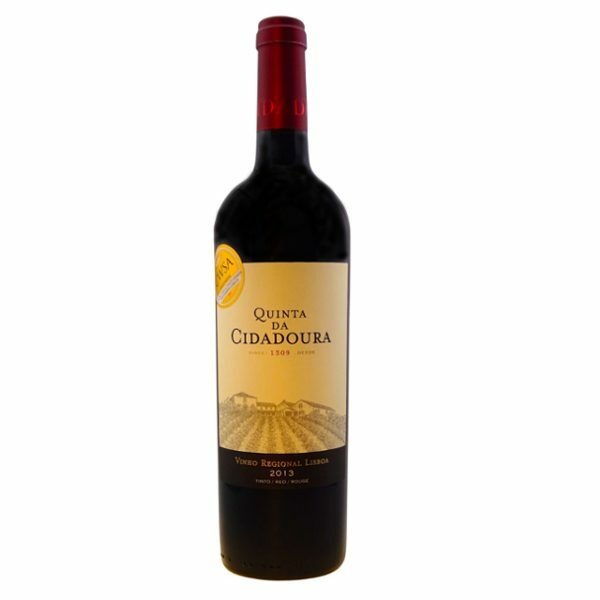 Cidadoura is a fresh, tannic red wine that is full of flavour and perfectly balanced. 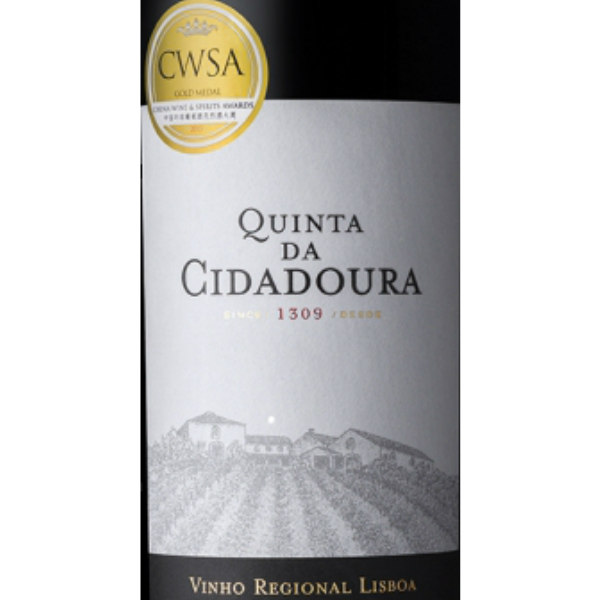 The only problem with this wine is that it will taste so good that you will want to buy more! 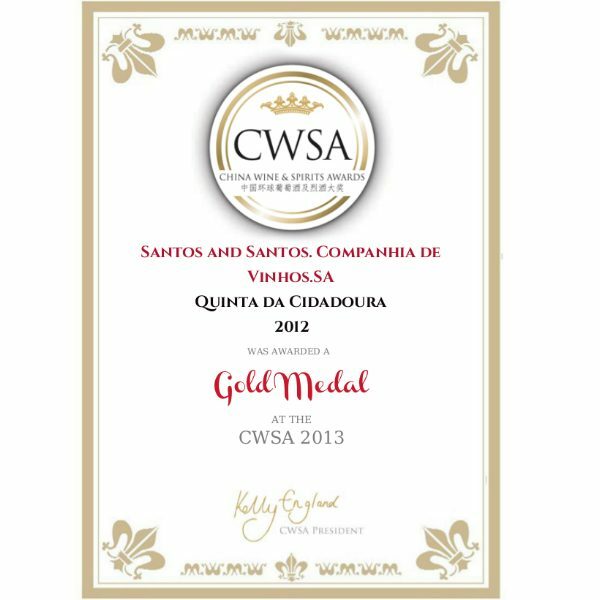 Gold Medal at the CWSA awards 2013. Really nice wine. Smooth and full of flavour. Easy to drink on its own or great with beef.